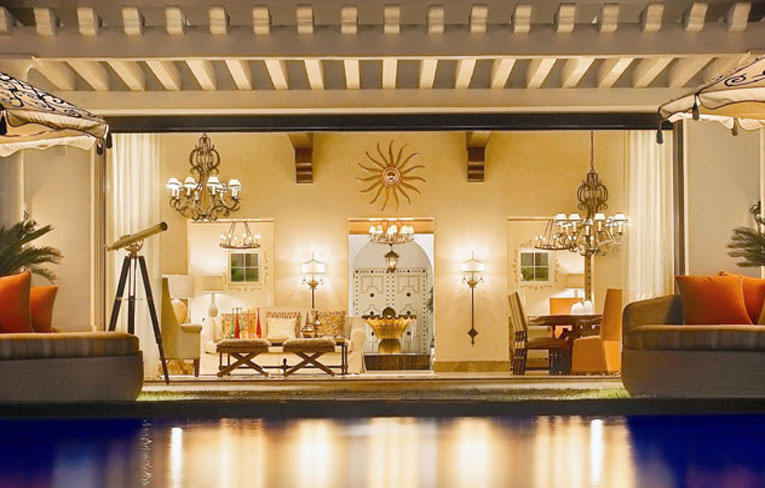 North America more in "San Jose Del Cabo"
Condé Nast Traveler - Readers' Poll The Top 270 Spas - #8 in "Top 25 Spas, Mexico & Central America"
Condé Nast Traveler - 'The Gold List' - 96.3 Readers' Choice Rating in "Los Cabos Hotels and Resorts"
Travel + Leisure - '500 World's Best Hotels' - 91.14 Readers' Choice Rating in "Best Hotels in Mexico"
A verdant oasis on the tip of the Baja Peninsula. 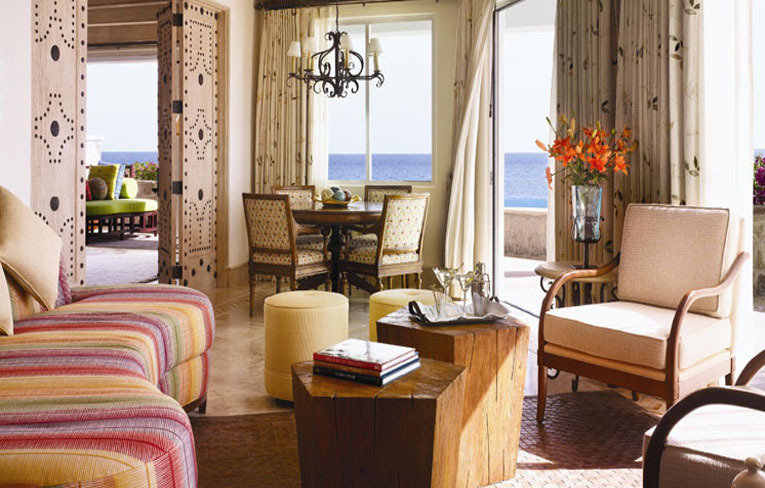 Where azure waters greet the mountainous desert and the Pacific Ocean merges with the Sea of Cortez. 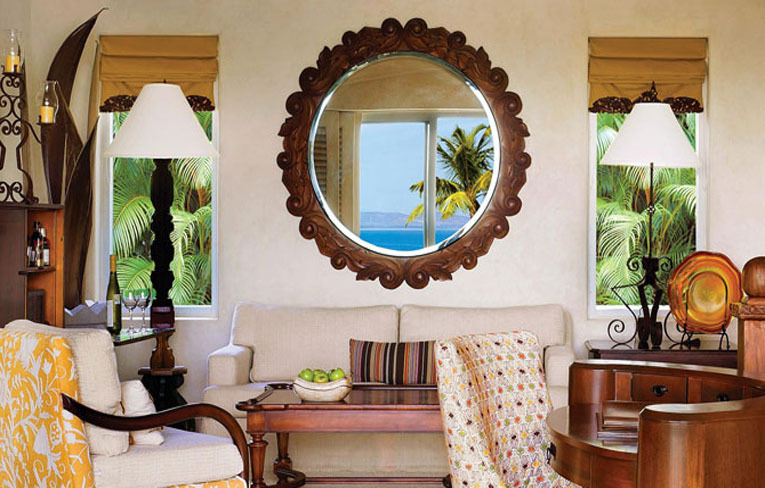 Palmilla One&Only is where warm waves break onto a dramatic shoreline and grey whales can be seen rising majestically in the distance. 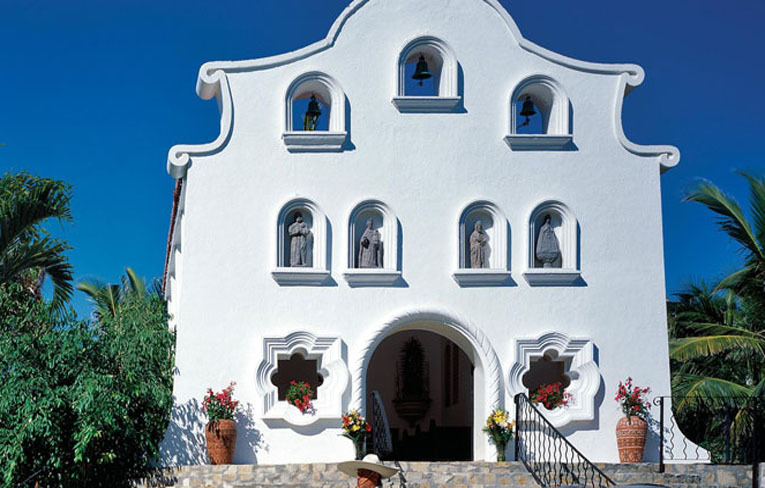 Here, the gracious style of Old Mexico - with its red-tiled roofs, whitewashed walls, and idyllic setting of exquisite fountains - is quietly nestled amidst swaying palms, bird of paradise and other tropical bloom. From towering cacti and deep arroyos to breathtaking views of the Sea of Cortez, the signature Jack Nicklaus course offers challenges and delights. 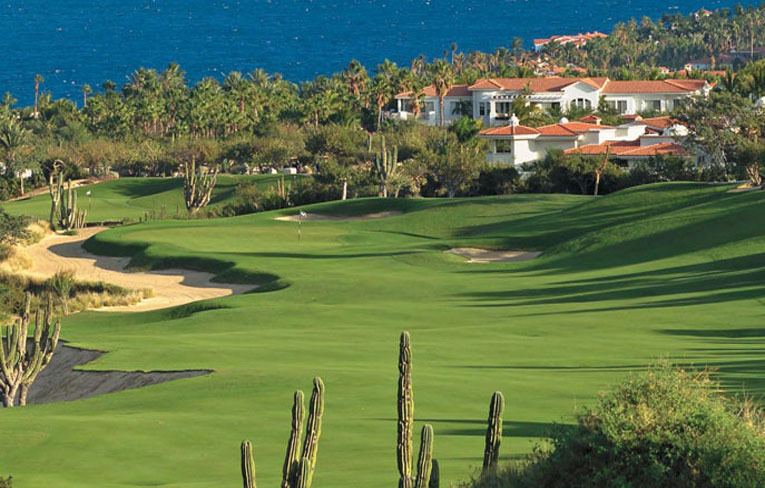 Divided into the Arroyo Nine, the Mountain Nine and the Ocean Nine, the par-72 course features 27 holes on stunning fairways of more than 7,000 yards. Five sets of staggered tee boxes, four lakes and deep shifts in elevation ensure golfers of every skill level a memorable and exciting game. 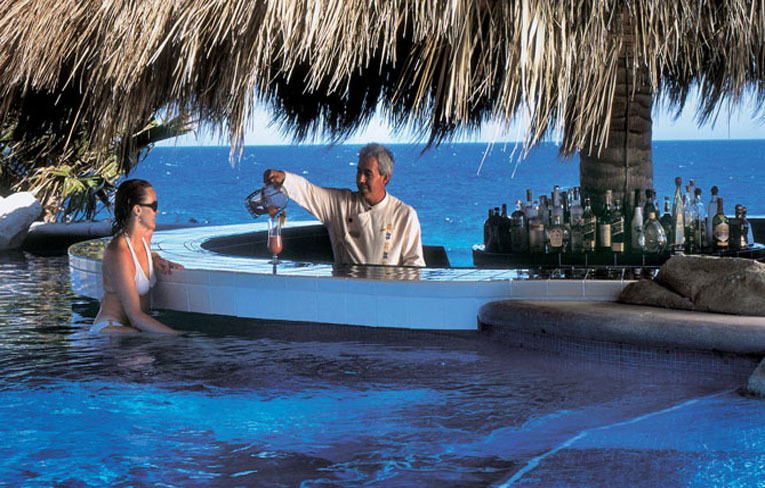 Palmilla Golf Club has been rated as one of the top 100 in the world by Great Golf Resorts of the World. 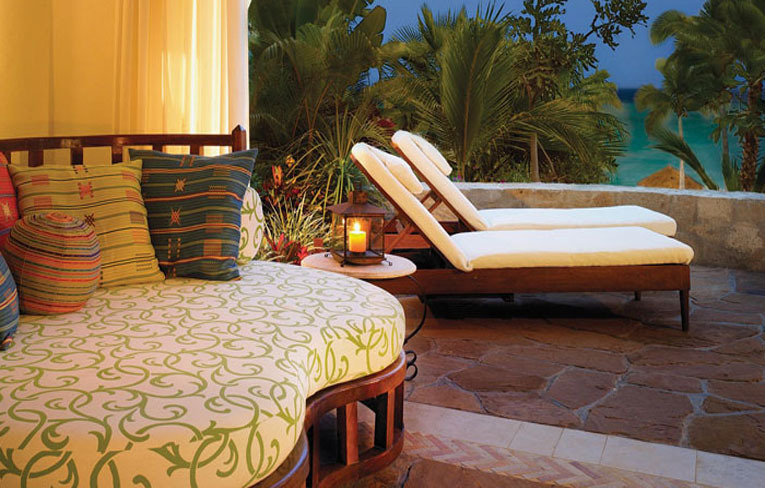 Private Spa Treatments Renowned as Mexico's premiere destination spa, the One&Only Spa at Palmilla offers an expansive programme of ancient healing techniques combined with cutting-edge therapies. 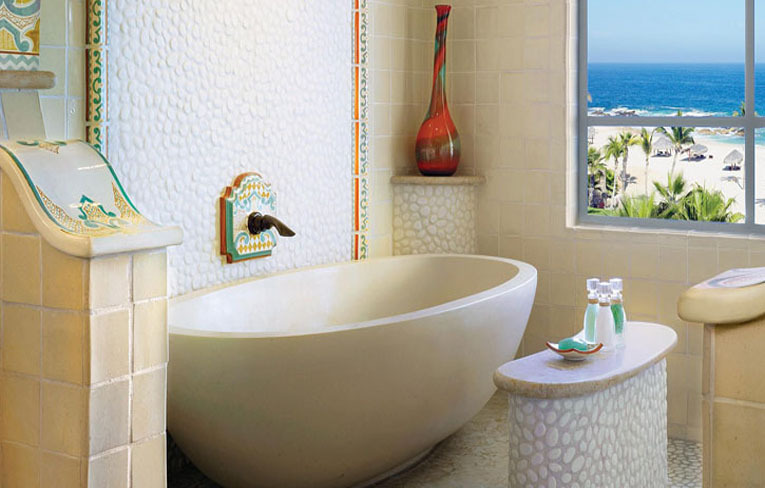 Pampered guests choose from a rich menu of Massage Therapies, Wellness Experiences and One&Only Palmilla Signature Rituals for an unrivalled journey of personal rejuvenation and renewal. 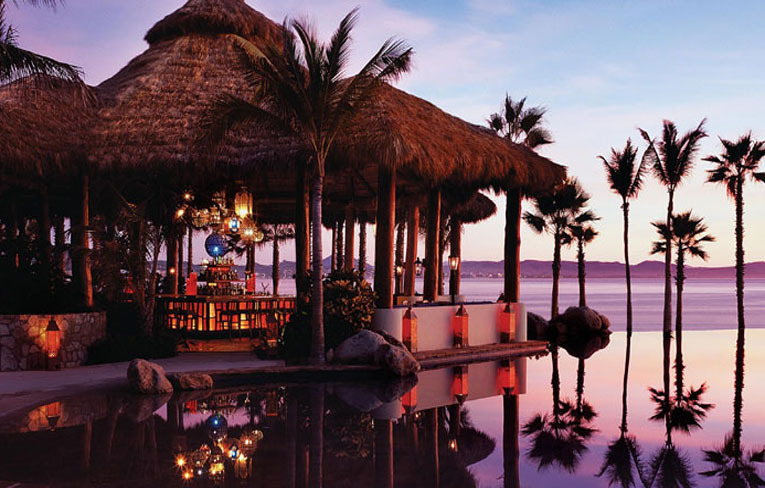 Nestled amidst swaying palms and other tropical bloom, One&Only Palmilla is an ideal location for any celebration. 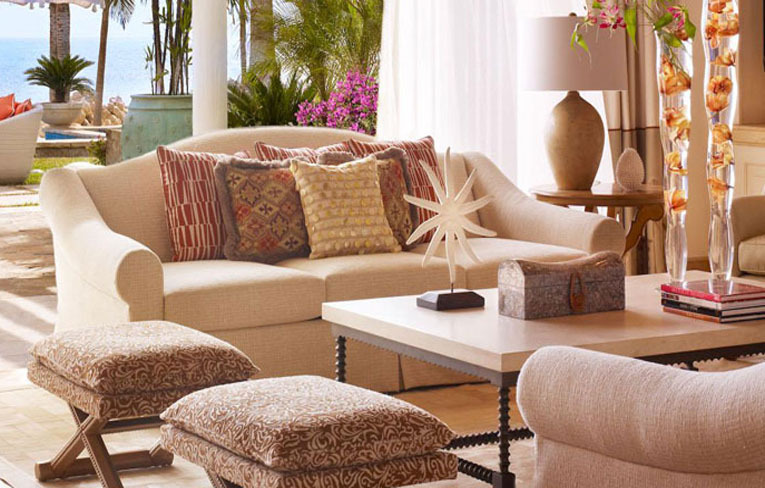 Every event hosted here, from weddings and family reunions to conferences and corporate retreats, every event receives the dedicated attentions of two Celebration Consultants.